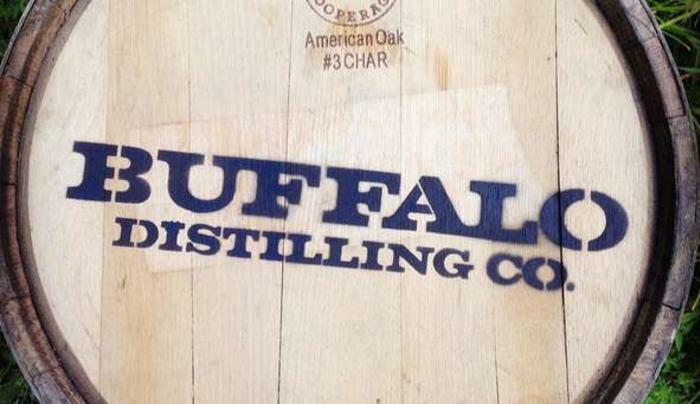 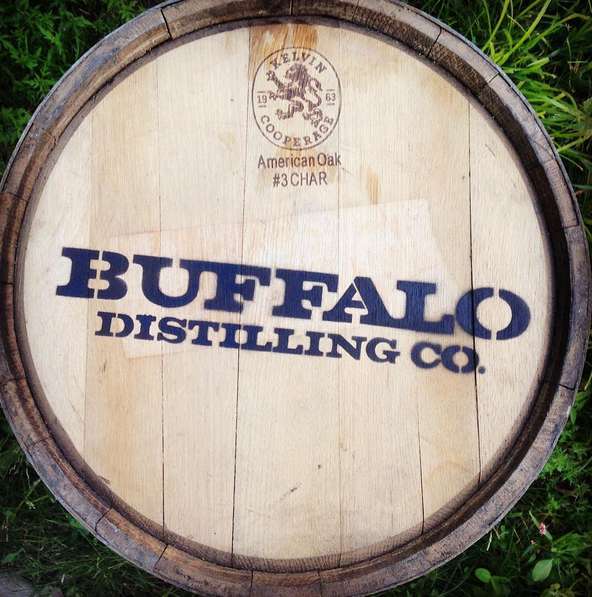 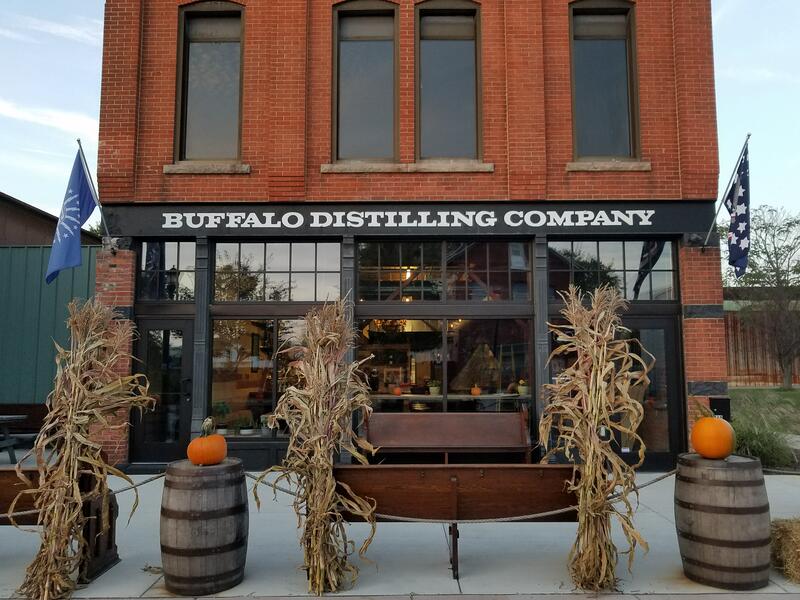 Buffalo Distilling Company is a New York State Farm Distillery with roots dating back to 1883 and is now Buffalo's first Bourbon distillery. 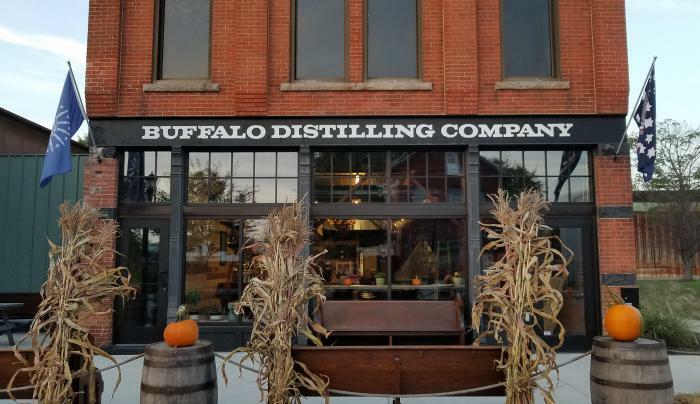 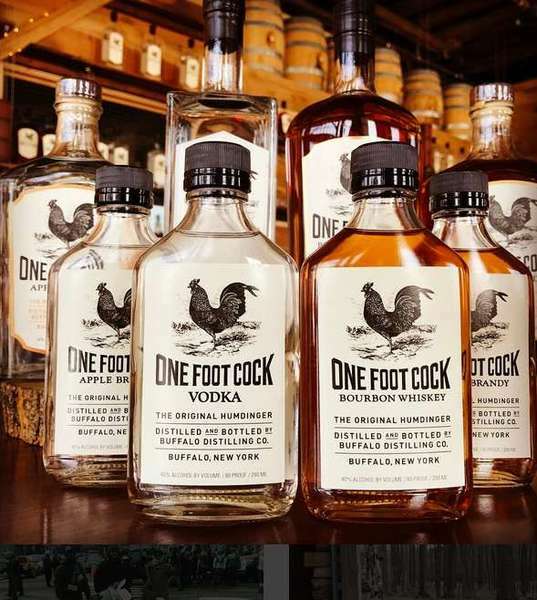 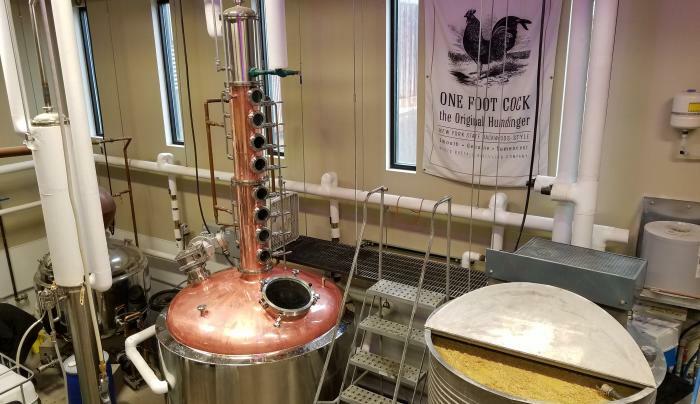 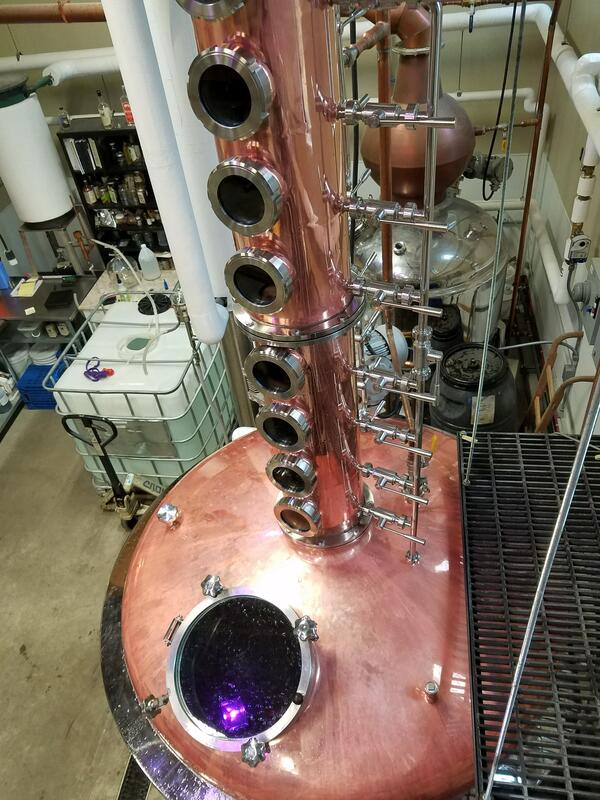 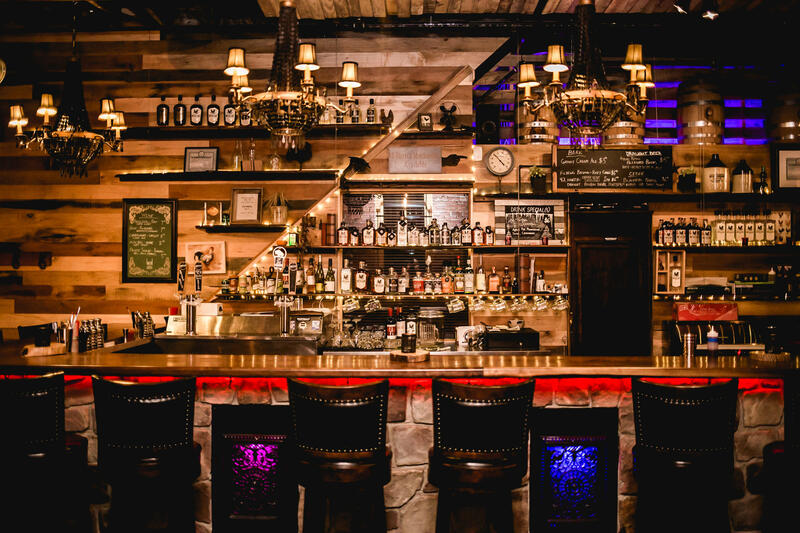 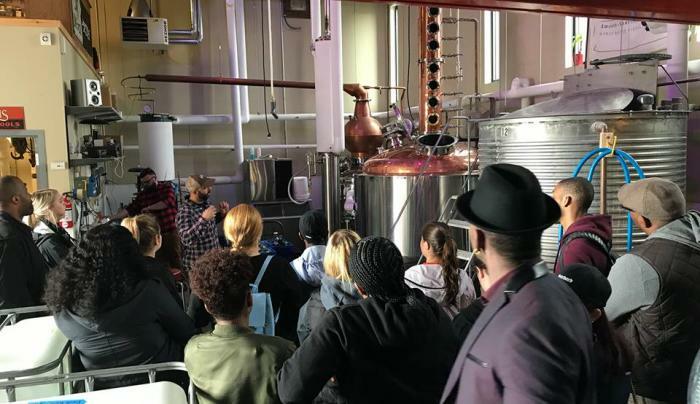 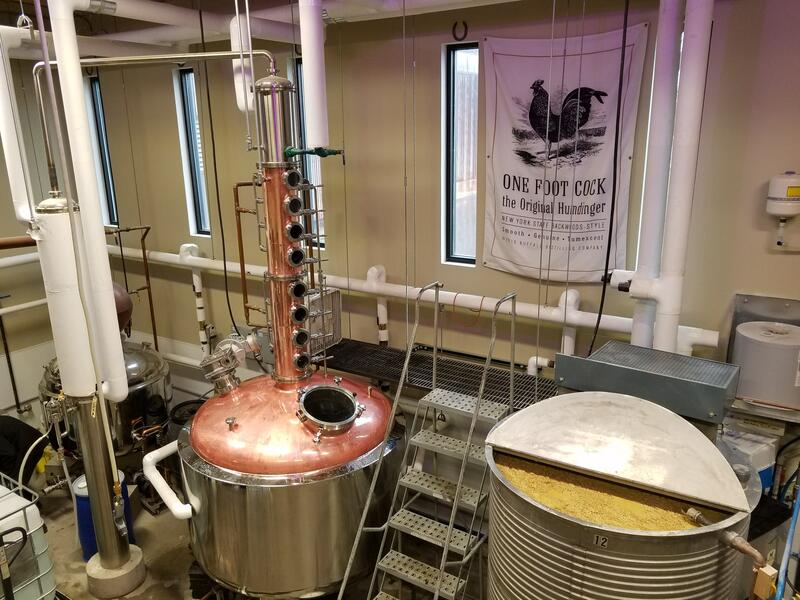 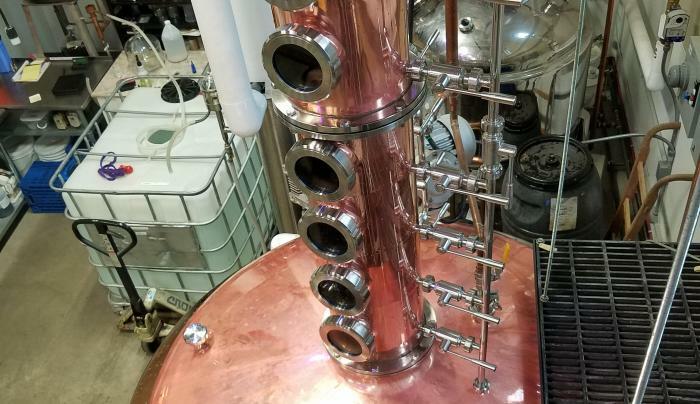 Located in the Larkinville neighborhood of Buffalo, NY, they use local corn, rye, wheat, barley and apples to craft their spirits - grain & juice to glass. 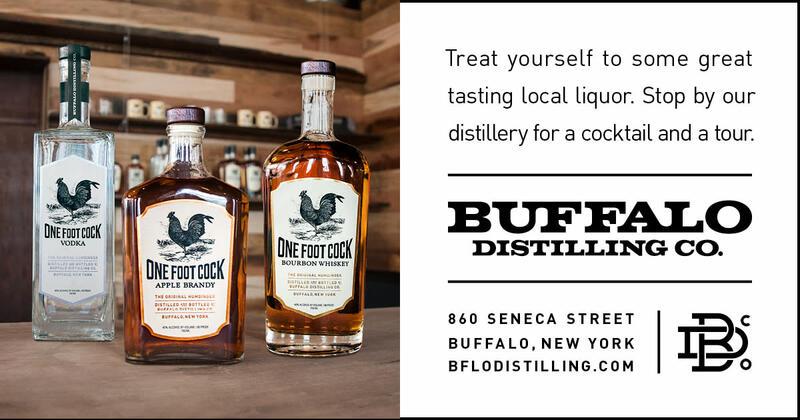 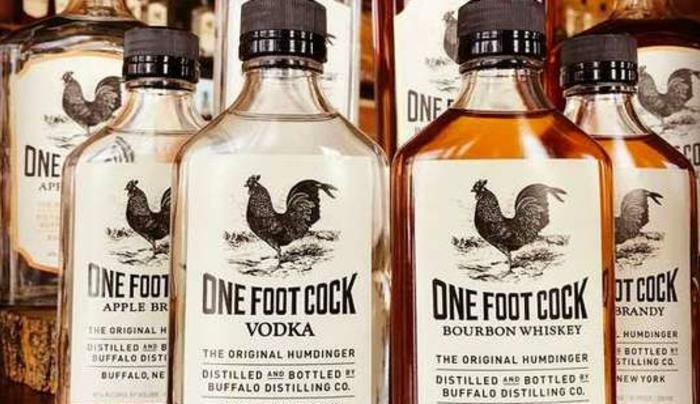 They are proud to create the finest hand-crafted, small-batch Bourbon, Apple Brandy, and Vodka in perfect harmony with Western New York's rich agricultural heritage. 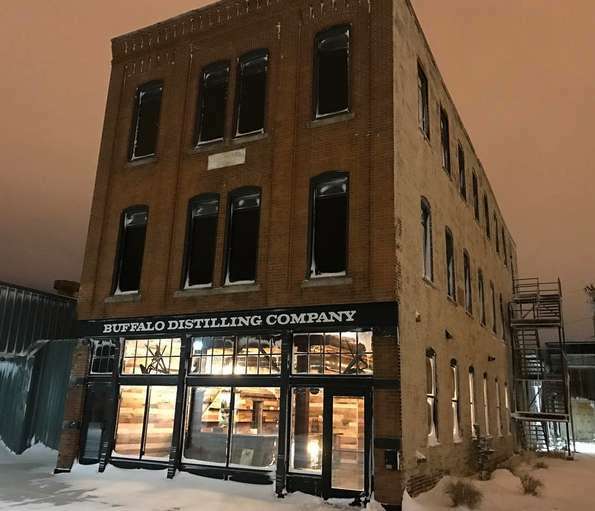 Tasting Room and Bar NOW OPEN Wednesday thru Friday from 4pm-11pm. 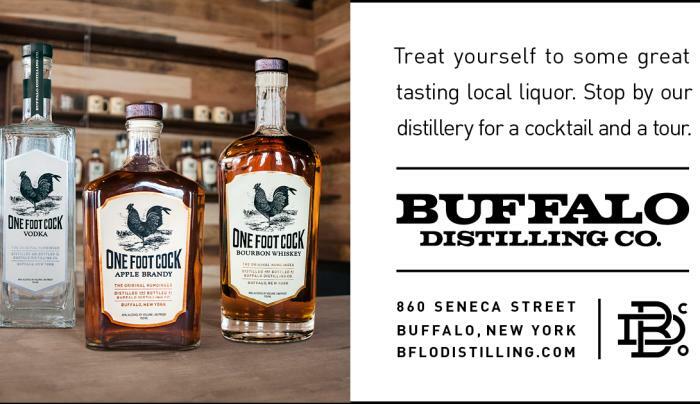 Saturday's 12pm - 11pm. 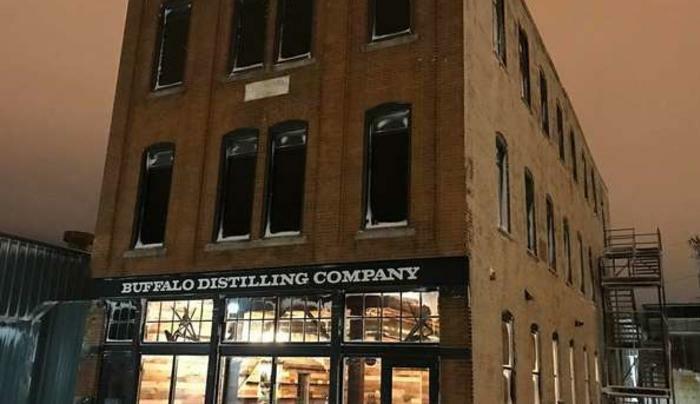 (Starting April 23rd they will be open on Tuesday's for the food truck events at Larkin Square 4pm-11pm). 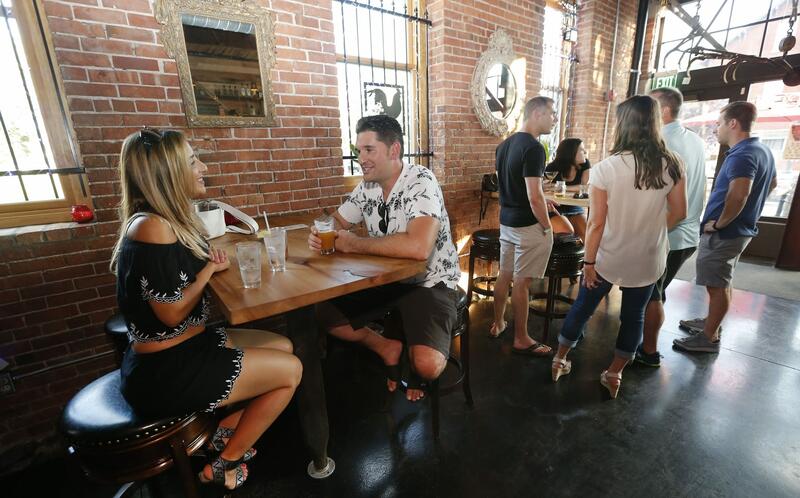 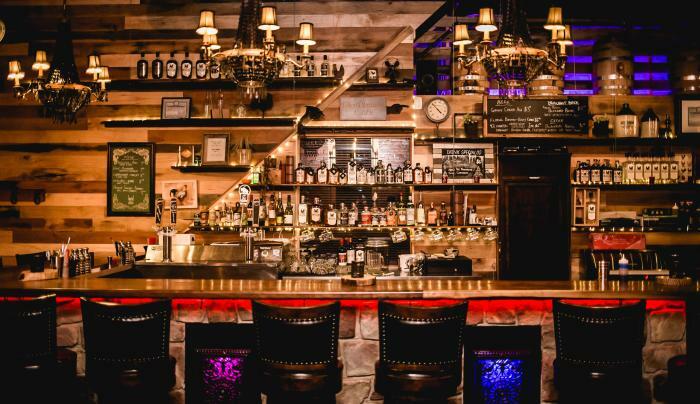 They offer cocktails, beer, wine and food items along with live music. 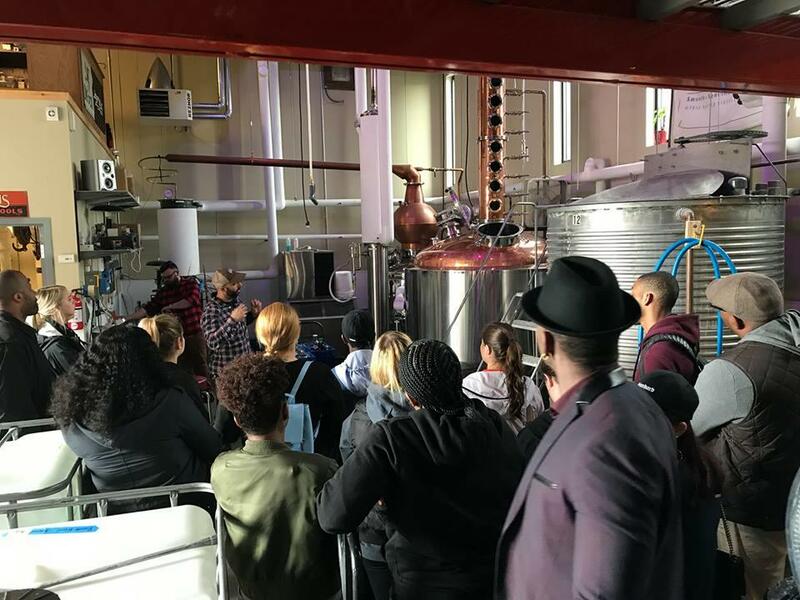 Tastings and tours available as well.